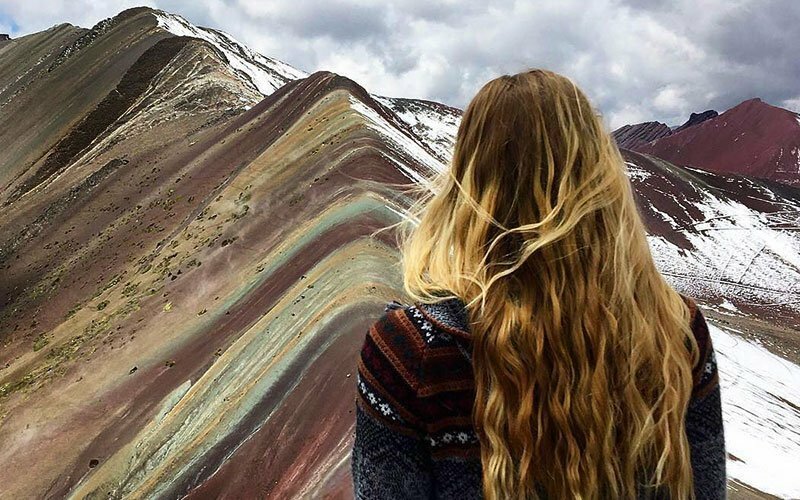 There is a whole world to discover with Maximo Nivel. 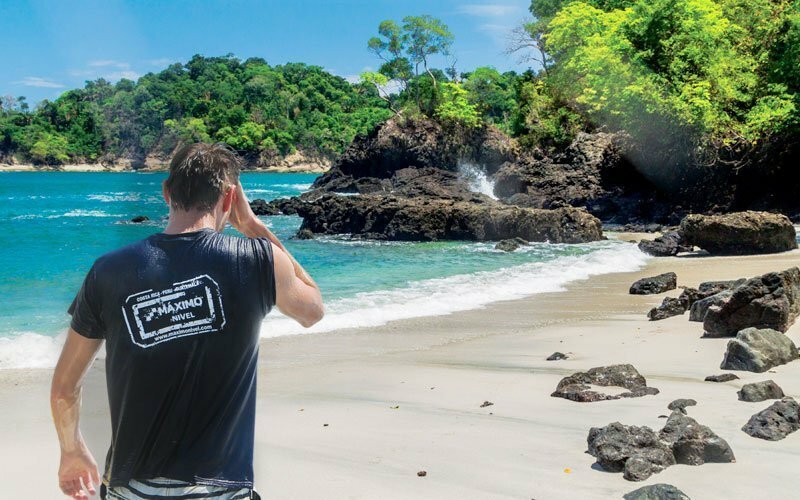 We can take you to the heart of Latin America and help you see life—real and up-close in Costa Rica, Guatemala, and Peru. 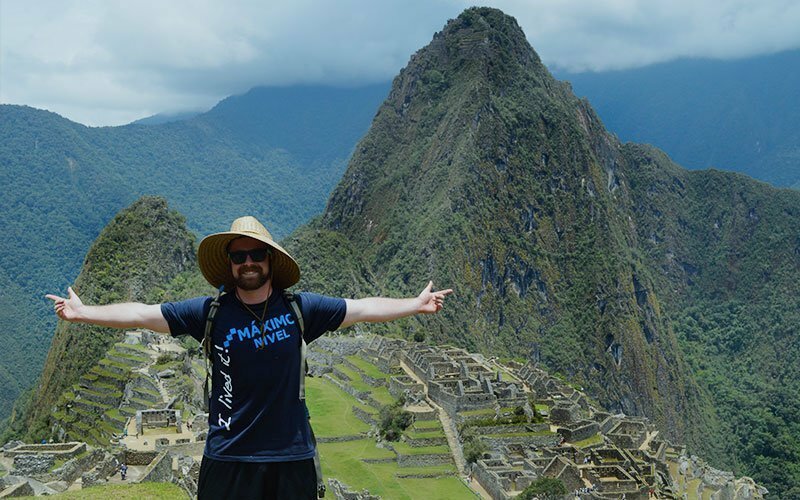 Get to know the people at Maximo Nivel—we have international and local students, volunteers, interns, TEFL trainees, and people joining us from all over the world! This means there is a constant, brilliant mix of both international and local people. Everyone here is looking to learn new languages, make new friends, learn about other cultures, and create impact in their own lives and in others. Our campuses are centers for intercultural exchange and they always hum with students and travelers and an awesome, local-meets-international vibe. Maximo Nivel’s campuses and institutes are designed to be friendly, open places. We have large common areas, gardens, patios, and terraces. There are flat-screen TVs where you can catch the news or watch the football game, free WiFi, computer labs, and great snack bars where the coffee and tea are always free. Every classroom at Maximo Nivel is equipped with comfortable chairs, extra-large whiteboards, audio, and internet. Our institutes are open 7 days/week including holidays and our support team is on-call 24/7 to ensure your safety and to make sure you have a great experience abroad! Check out the monthly activities calendar, which includes free salsa dance classes, cooking lessons, cultural events, and things going on around town. As experts on Costa Rica, Guatemala, and Peru, the Maximo Nivel team can always answer any questions you have. Travel plans are easy to arrange through our onsite travel partner in each country. & LEARN ABOUT TRAVEL GRANTS! We’re the feet-on-the-street, live-here, work-here organization. 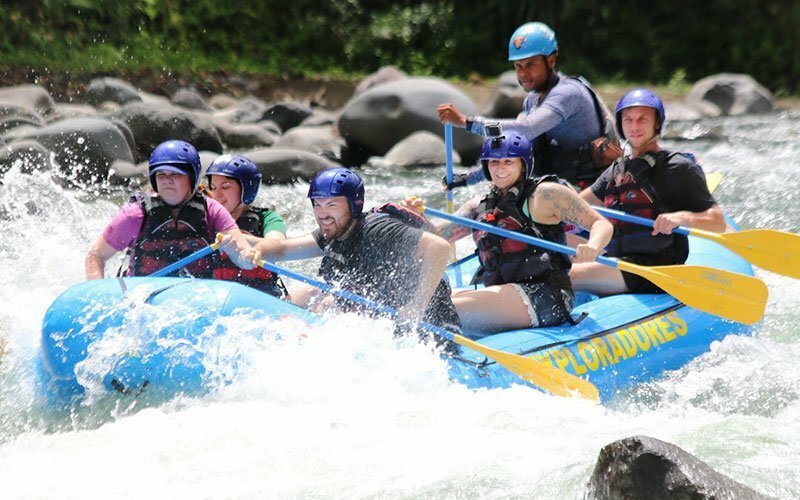 Costa Rica literally means ‘the rich coast,’ and it is indeed a tropical paradise. 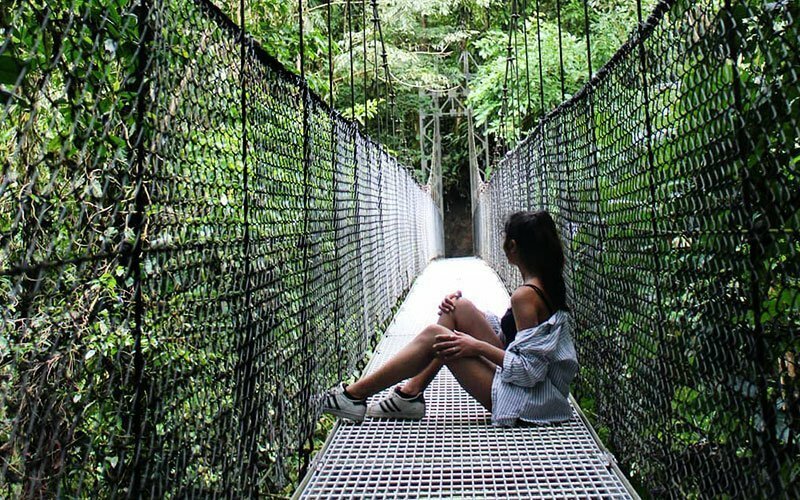 In Manuel Antonio, steamy rainforests lead to white sand beaches and cool blue waters. The pura vida (pure life) pace of life is always warm and relaxed. 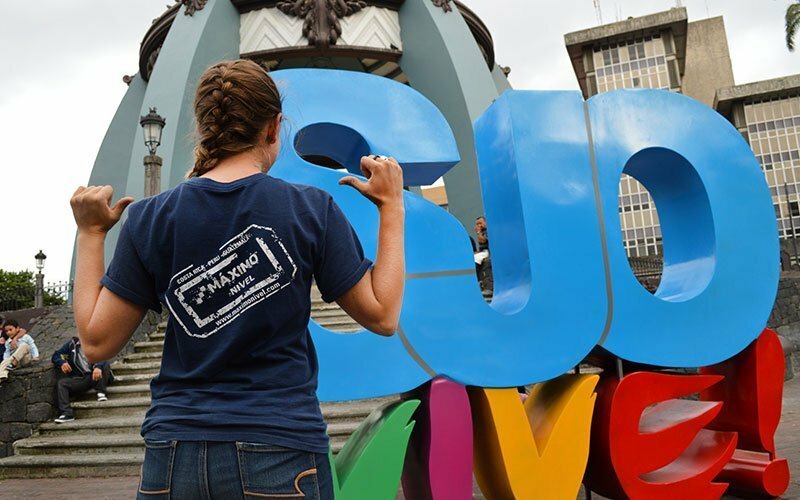 Meanwhile, in the Central Valley, the capital city of San Jose offers beautiful, sunny mornings and a cosmopolitan lifestyle in the commercial center of Central America. 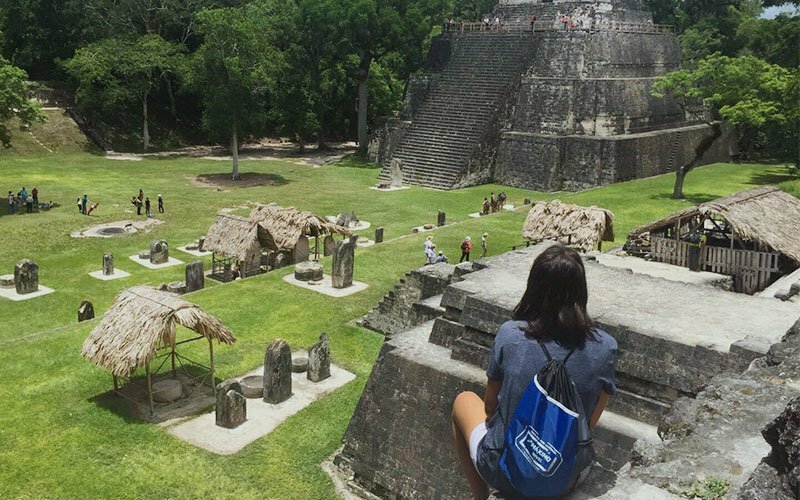 Guatemala is known for its Mayan roots and colorful, vibrant culture, making it a great place for educational travel and study abroad. 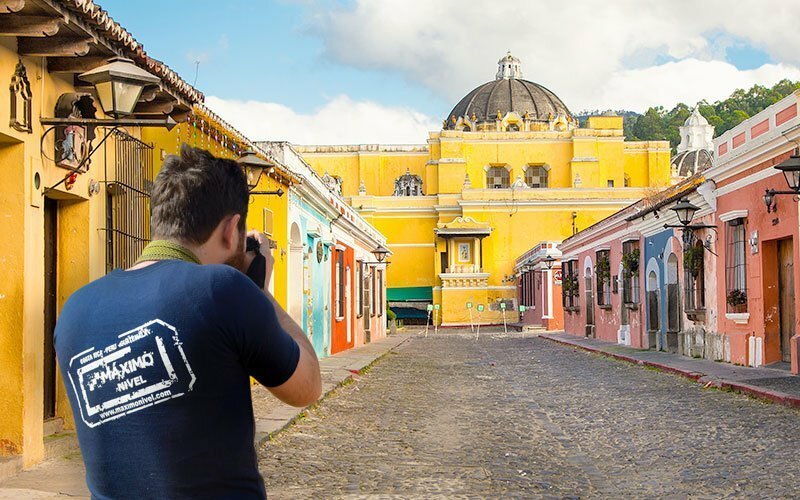 Timeless architecture, archaeological ruins, and volcanoes invite you to explore the historic city of Antigua. 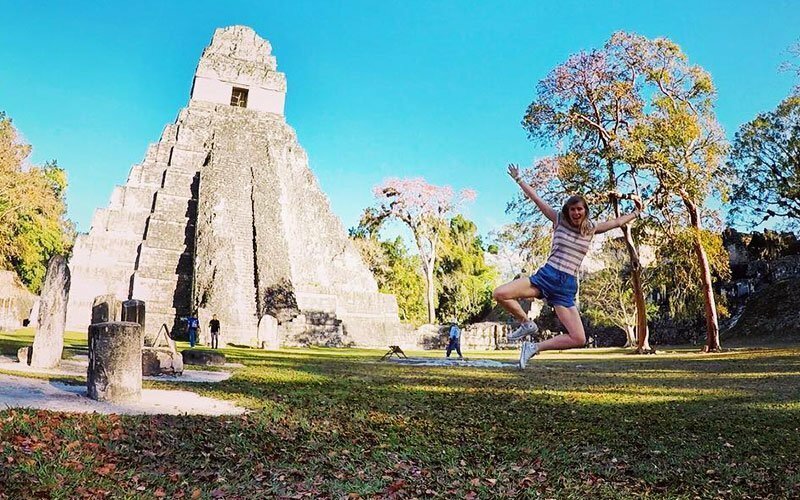 The ancient city of Tikal is to the north, Lake Atitlan and its small magical villages are to the west, and the Pacific coast beaches are just to the south. 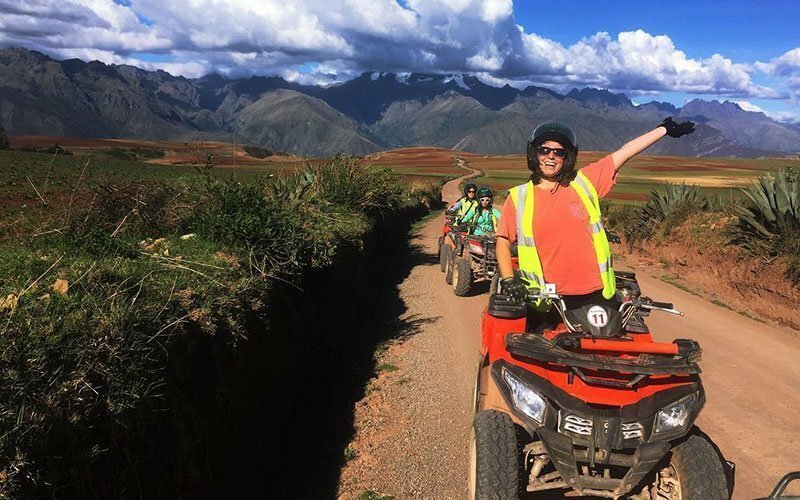 Peru was the center of both the Inca civilization and the Spanish conquest, making it an eclectic mix of ancient and colonial history and languages. The full diversity of this amazing country is absolutely inspiring! 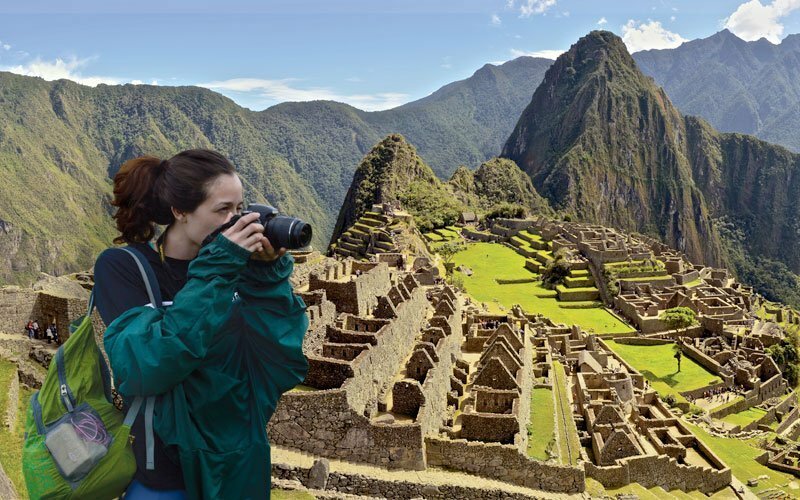 Every traveler must visit the lost city of Machu Picchu, the Amazon Jungle, the snow-capped peaks of the Andes Mountains, undiscovered white sand beaches on the north Pacific coast, and the bustling capital city of Lima. Are You Ready to Live It? More than 5,000 solo travelers, couples, families, groups, and faculty leaders join us every year! Since 2003, more than 63,000 people have lived the experience with Maximo Nivel. Ready to work, study, travel? 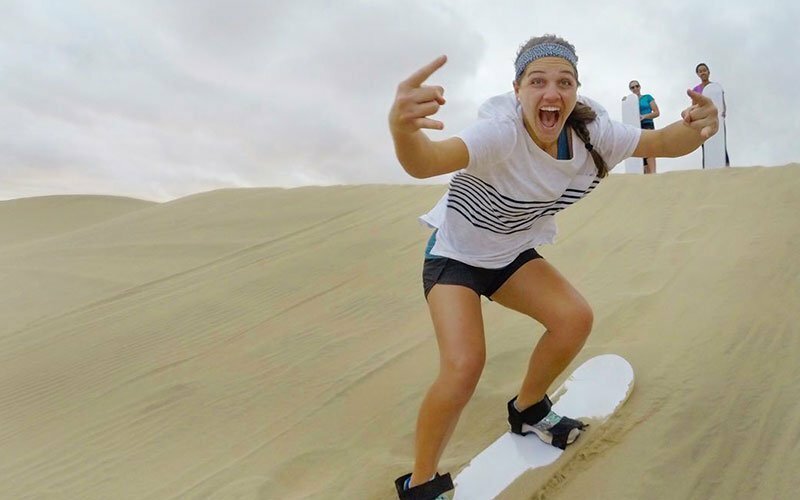 Complete your application online and get ready for an extraordinary experience abroad. Not sure which program is right for you? Fill-in the short form and a Program Advisor answers all your questions. Let’s talk about it! Schedule your preferred time and date and a Program Advisor guides you through every step.